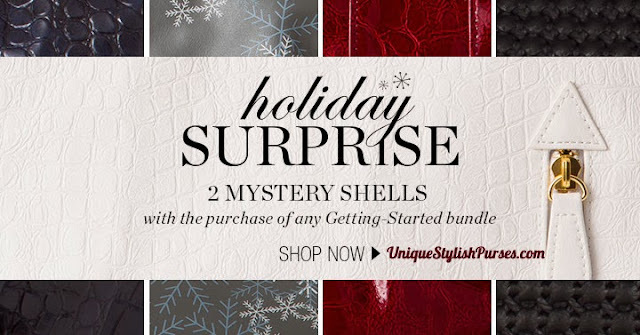 and you’ll also get 2 additional SURPRISE Shells in the same size for FREE! Many of these are 2013 styles. What a great holiday gift this would be for that special woman on your list.